Our advice? 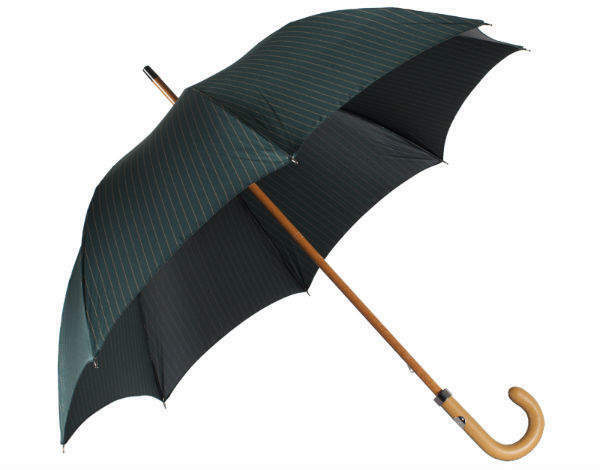 Give up the fight and invest in a high quality brolly. These are the most stylish around and – if by some stroke of luck we’re blessed with the heat wave we’ve been promised (again) – will last you through to winter and beyond. 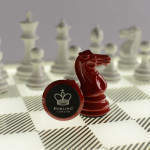 Keeping London dry are umbrella experts, London Undercover. 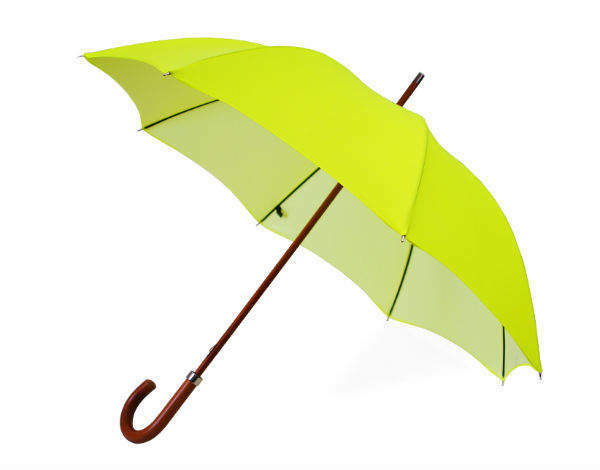 A neon yellow umbrella is ideal if looking for something a little different and is sure to brighten your day.